Description: Donate $5.00 to the Mikel Moreno Scholarship Foundation. 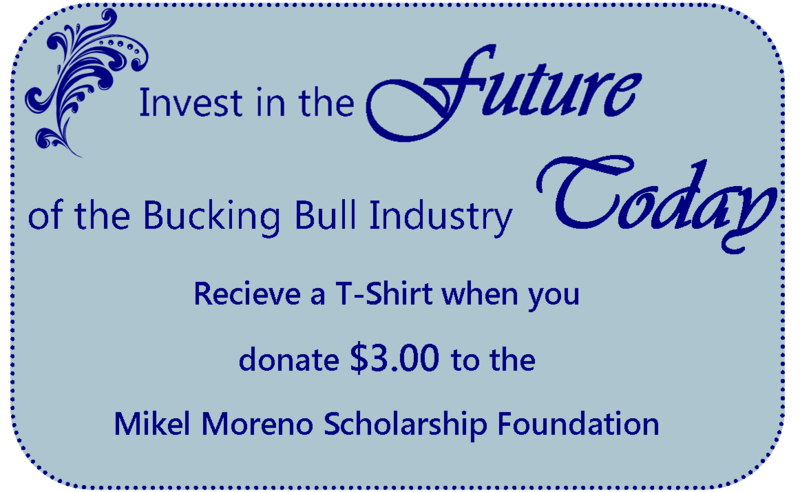 Do your part to help the Bucking Bull Industry grow. Description: Miss an issue of Bull Pen Magazine? We have limited quantities of back issues, so get yours today! Description: Missing an issue? Order your back issues here! Your subscription to The American Bucking Bull Magazine brings you in-depth coverage of the top bucking bulls and breeders in the industry today. Each magazine includes intriguing articles and "how-to's" to help propel your breeding program to the next level. 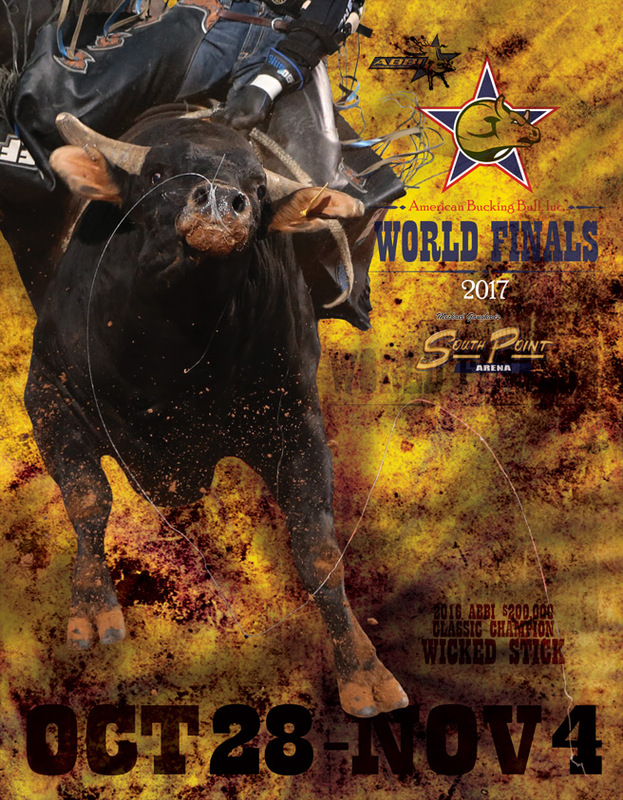 If you are a fan, this is the publication to fuel your bucking bull passion. 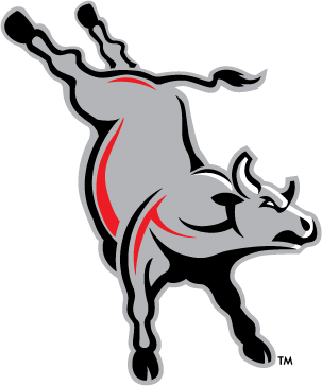 The American Bucking Bull magazine will keep you informed about the ever-changing and exciting world of bucking bulls. There will be one issue of the magazine in 2018 - the 2018 World Finals progam. Please visit www.abbigear.com to subscribe.